Where Did Fortune Cookies Come From? Although we always find them in Chinese restaurants in America, the fortune cookie doesn’t actually have any relation to Chinese traditions. So if it’s not Chinese, where did it come from and who started the idea of putting small pieces of paper in cookies? 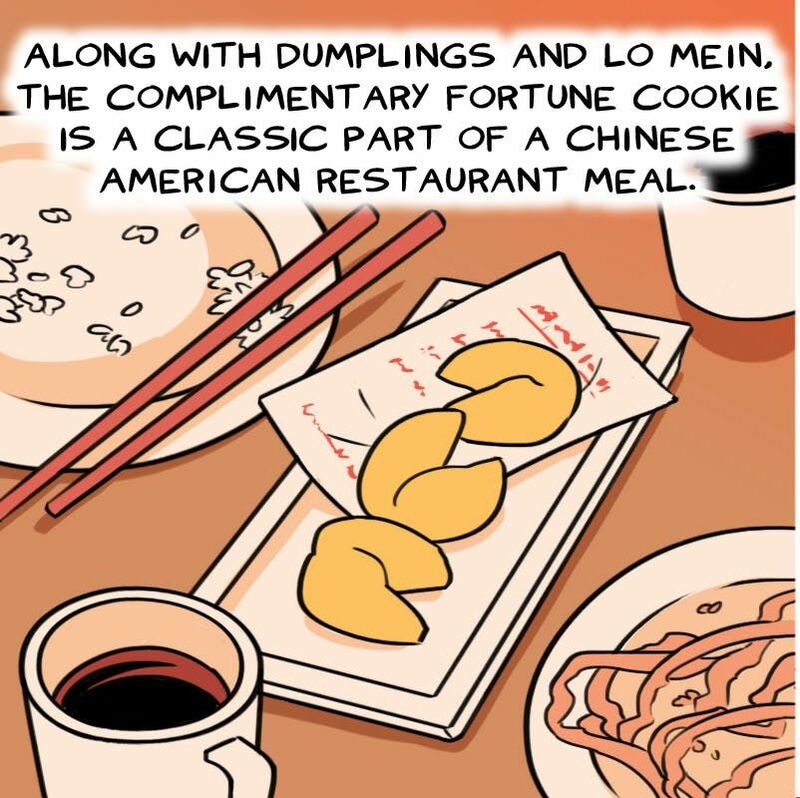 Follow the story of Jenniefer Lee as she embarked on a journey to find out the origins of the fortune cookie. Article by Soleil Ho and Blue Delliquanti of The Nib.